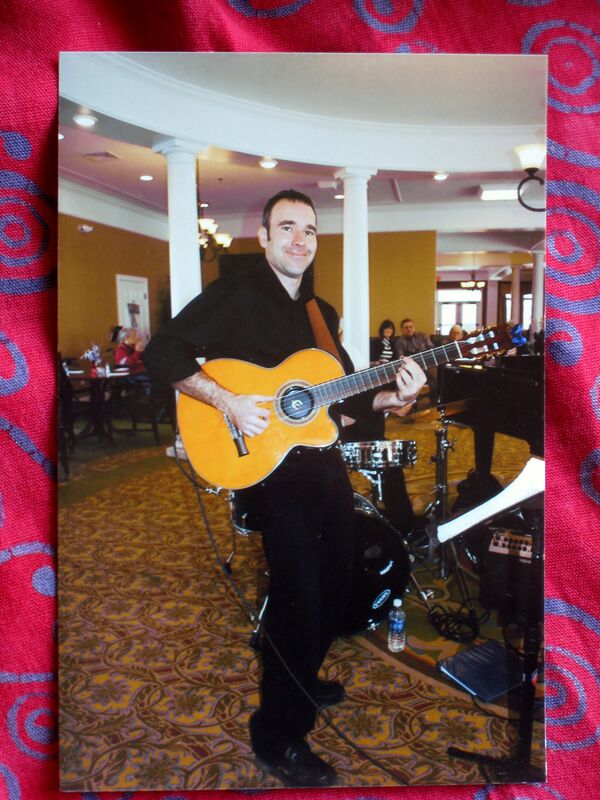 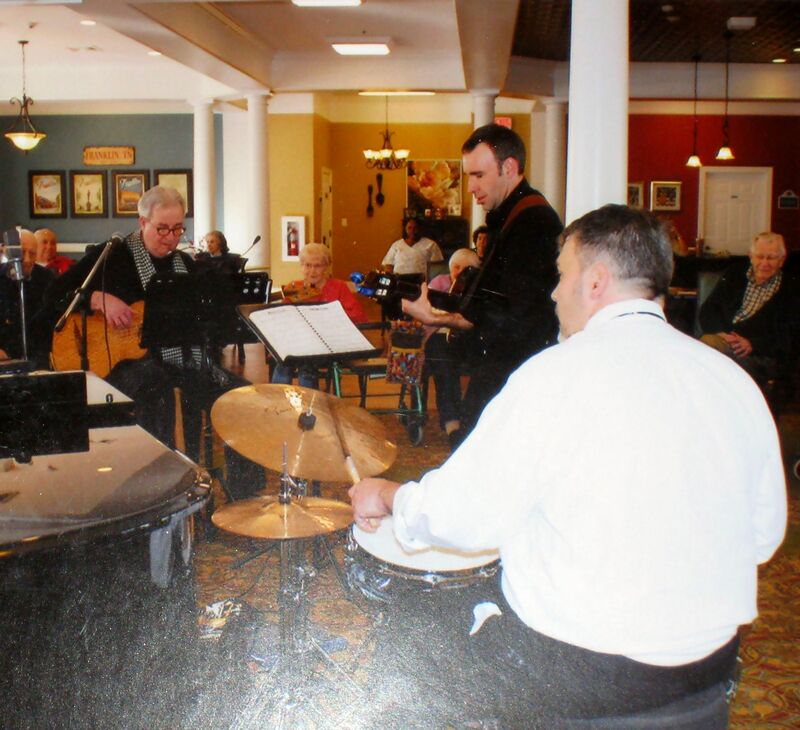 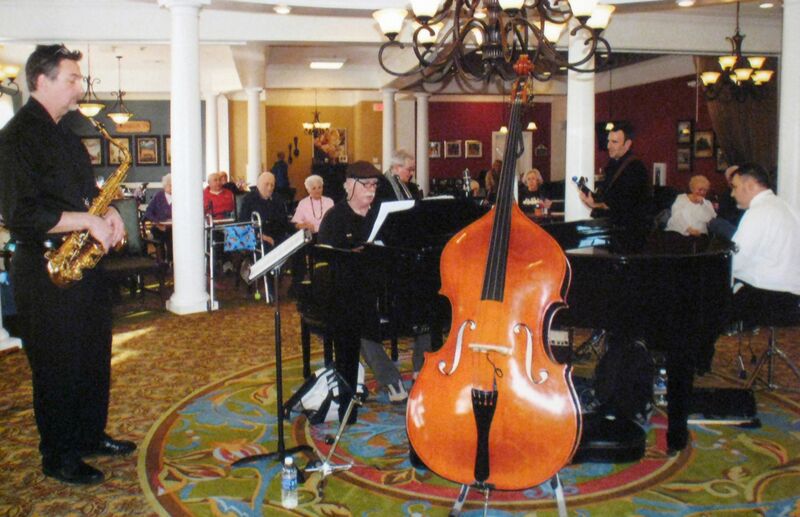 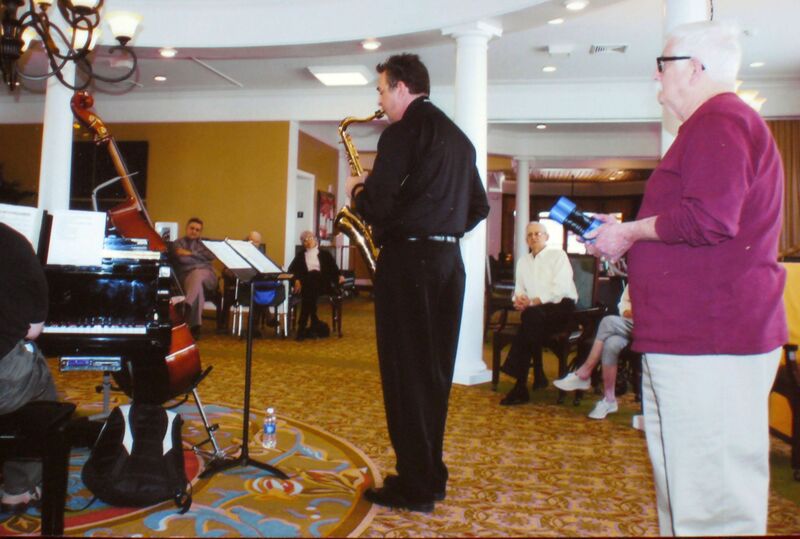 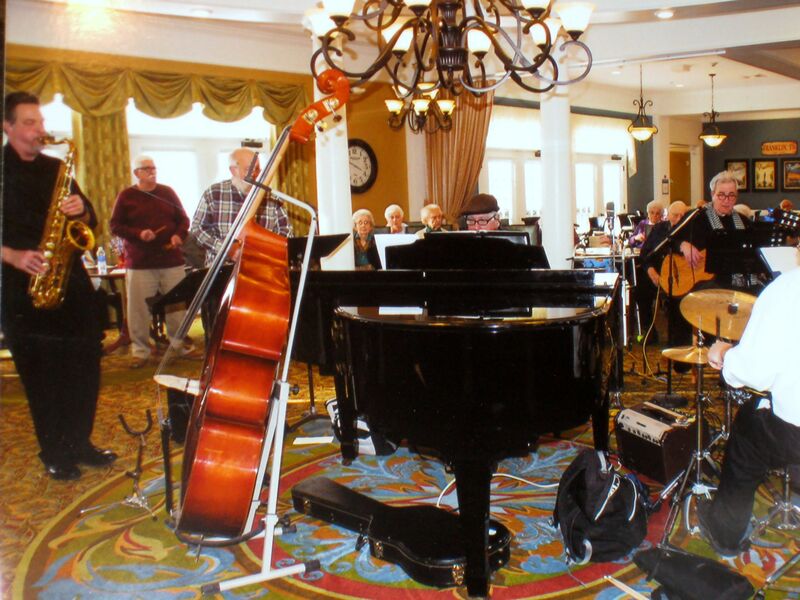 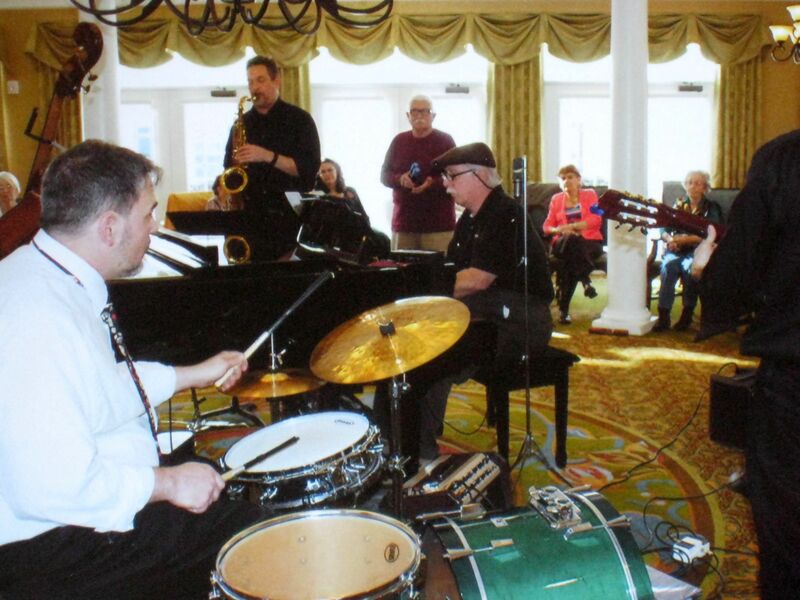 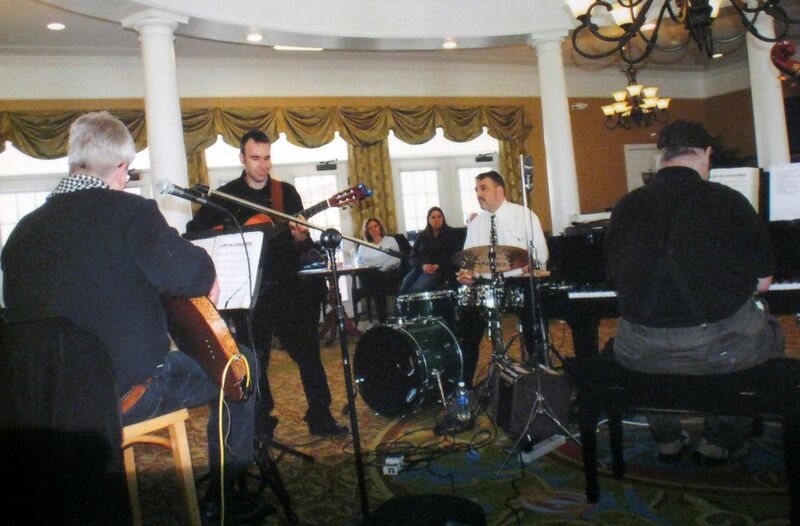 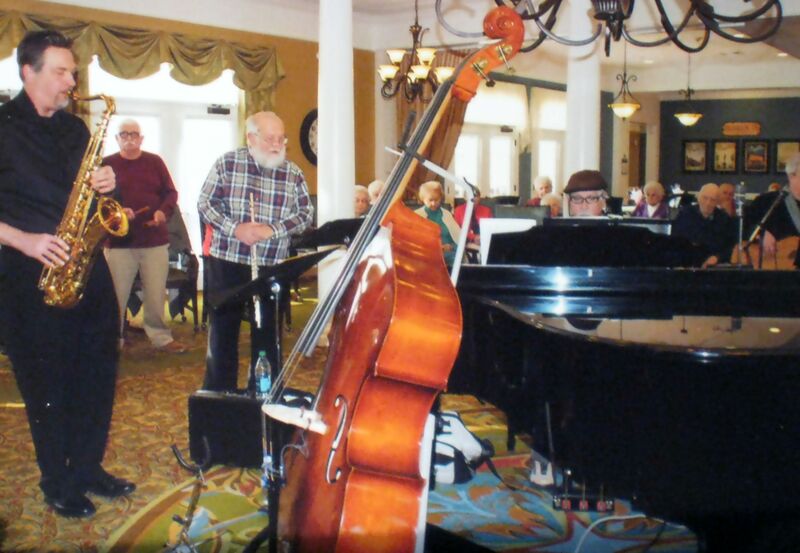 The public is invited to the Fountains of Franklin February 8th at 3pm for a program of classic jazz. 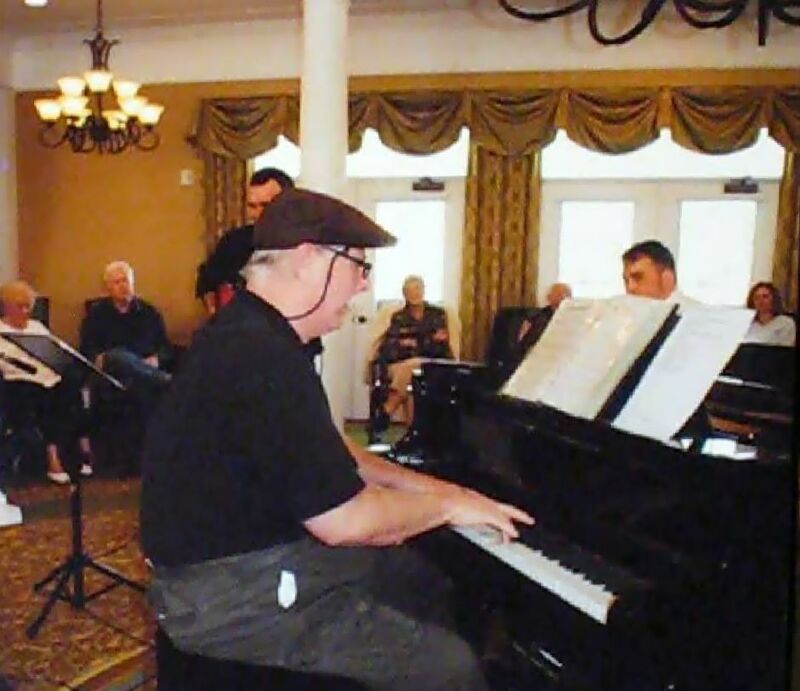 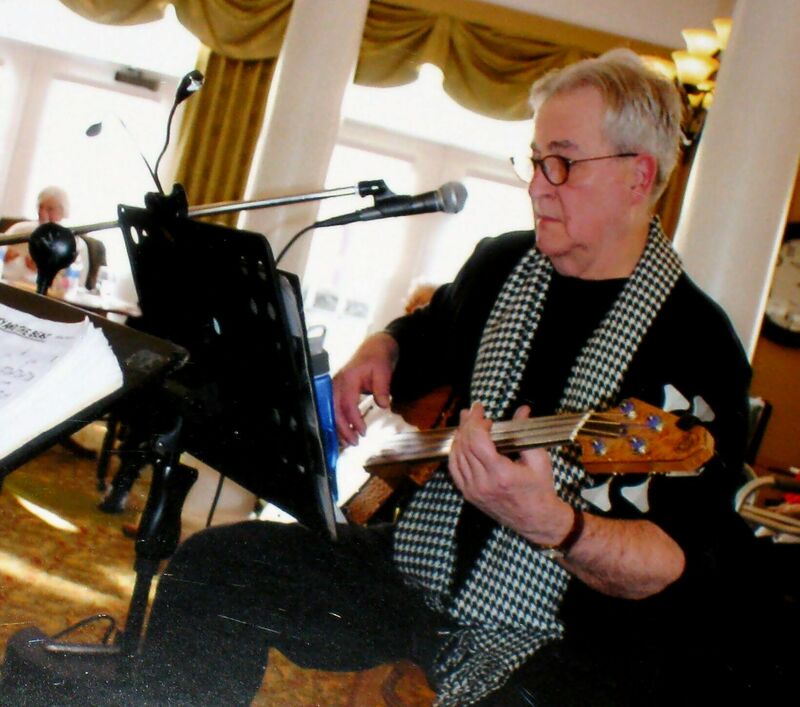 A selection of tunes from the 1930s through the late 1950s will be provided by Dennis Burnside, piano, Paul Thome, tenor, Rafe Hyatt, drums, Don Fishel, flute, Sam Frazee, guitar, and Wayne Renardson, acoustic bass. 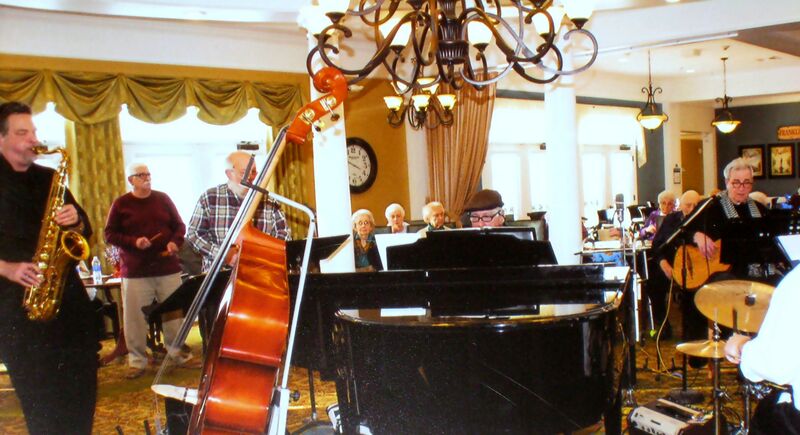 Composers include Victor Young, Horace Silver, Jimmy McHugh, and G. Gershwin. 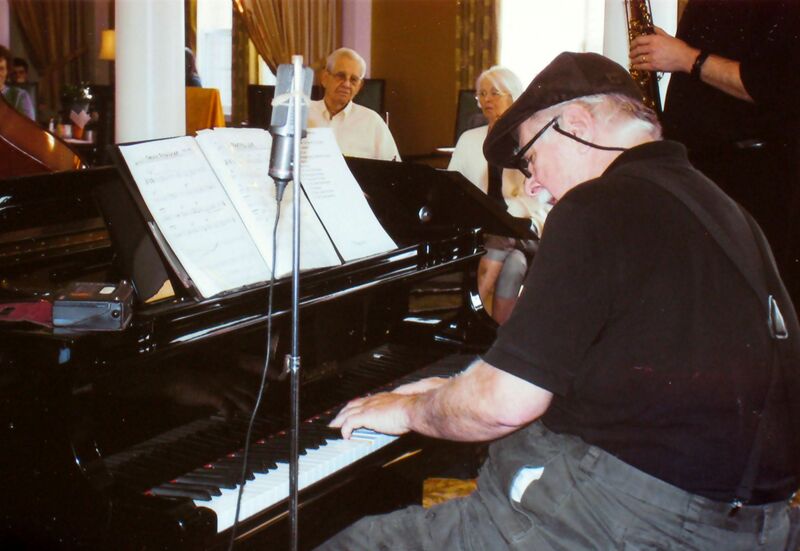 In addition, several tunes composed by Dennis Burnside will be aired for the first time.